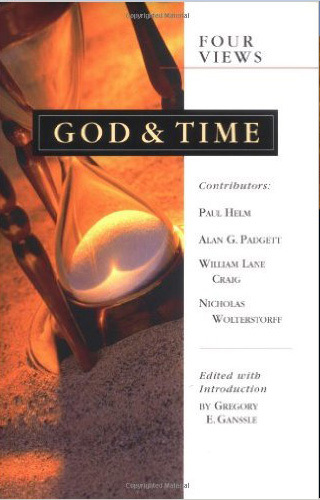 How can we best understand God's relationship with our time-bound universe? 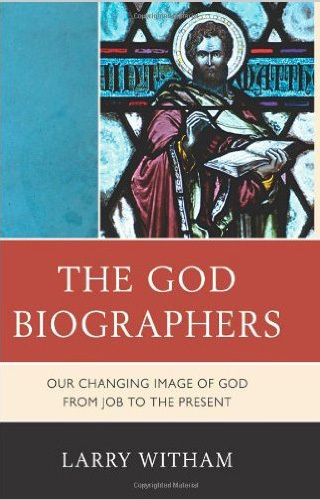 The God Biographers presents a sweeping narrative of the Western image of God since antiquity, following the theme of how the "old" biography of God has been challenged by a "new" biography in the twenty-first century. 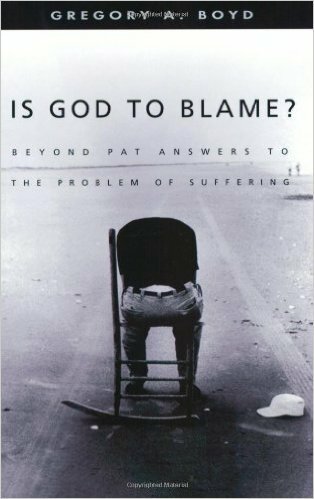 This is often the question that comes to mind when we confront real suffering in our own life or in the lives of those we love. 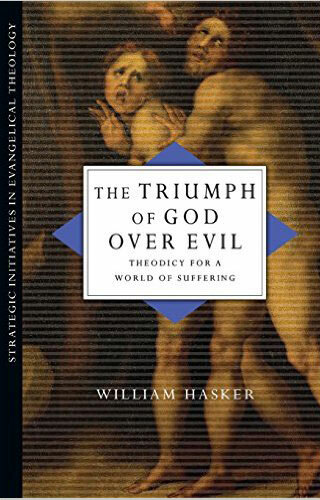 Noted philosopher William Hasker explores a full range of issues concerning the problem of evil. 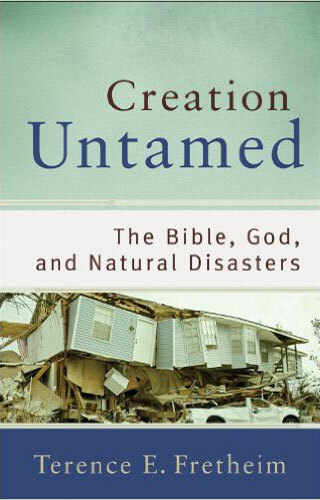 "In Creation Untamed, Terry Fretheim adjusts his goggles and dives head first into the swirling storm of practical biblical and theological questions that we all ask about God, tragedy, and suffering. 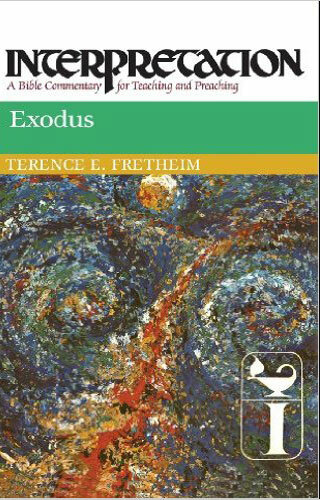 Fretheim admits that the Bible cannot provide all the answers. 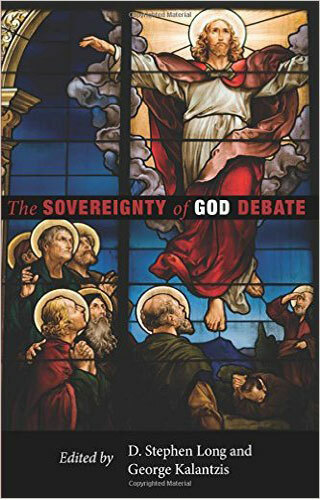 In this book advocates of both process and free-will theism come together for the first time to describe their respective theological perspectives and enter into constructive dialogue with each other. 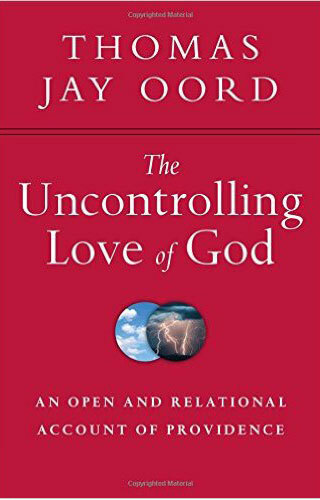 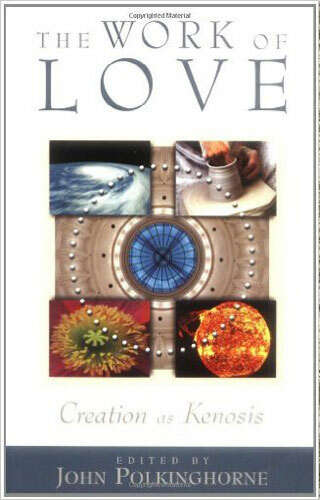 Drawing from Scripture, science, philosophy and various theological traditions, Thomas Jay Oord offers a novel theology of providence―essential kenosis―that emphasizes God's inherently noncoercive love in relation to creation. 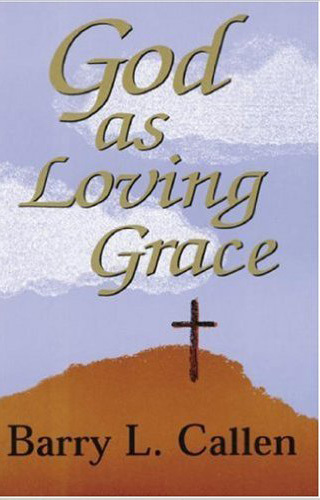 “Prayer changes things” according to the old cliche. 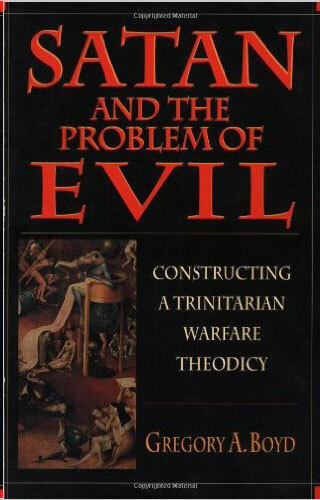 But what things, and how? 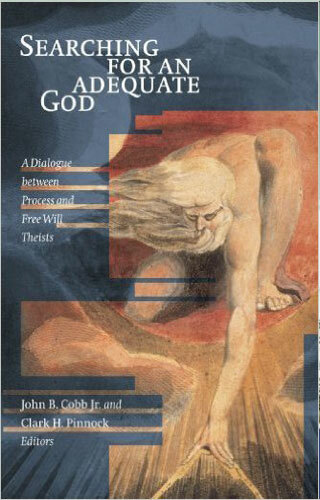 Foremost theologians and scientists discuss the kenotic view of creation. 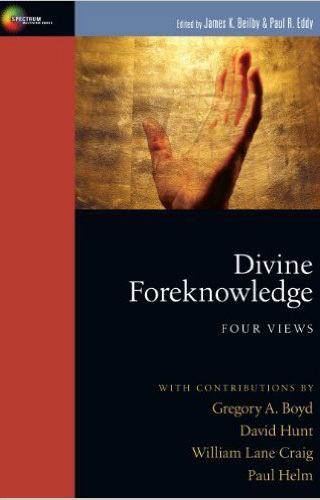 A straightforward review of faith and history, the critical and theological tasks of a commentary, and other leading theological concerns. 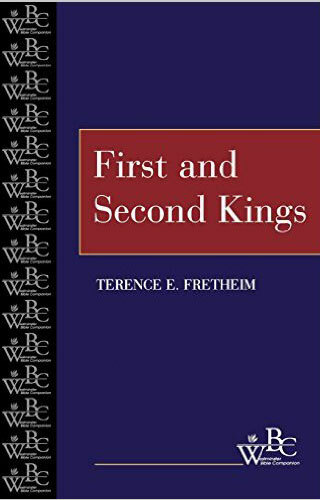 Old Testament scholar Terence Fretheim identifies the theology in the dramatic accounts of the books of Kings. 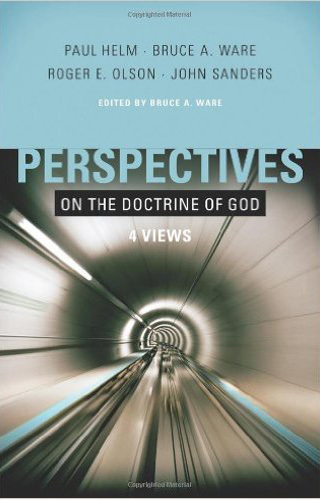 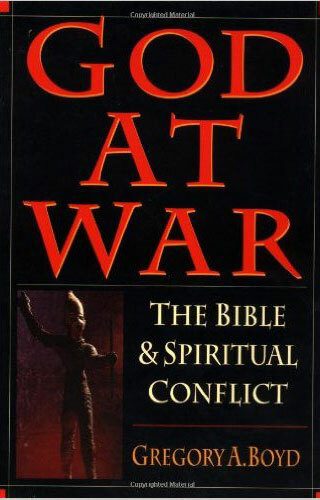 Presents the doctrine of God as the most important subject in Christian believing and living. 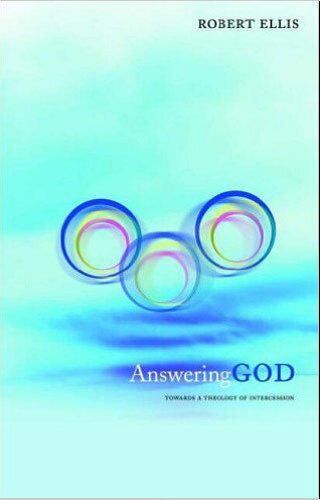 Callen contends that God’s loving grace “is at the center of the answer” to all questions we humans have about God. 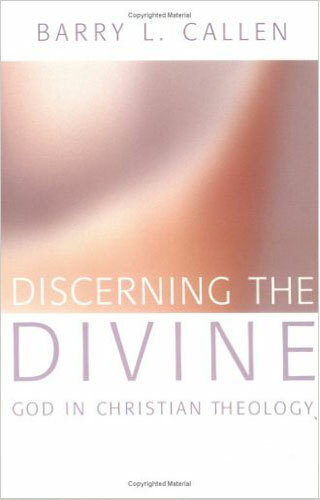 Pinnock explores the doctrine of the Spirit in relation to other key doctrines such as the Trinity, creation, Christology and the church. 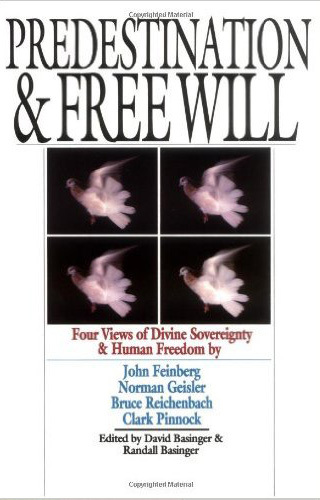 Does God's Sovereignty Make Human Freedom Meaningless? 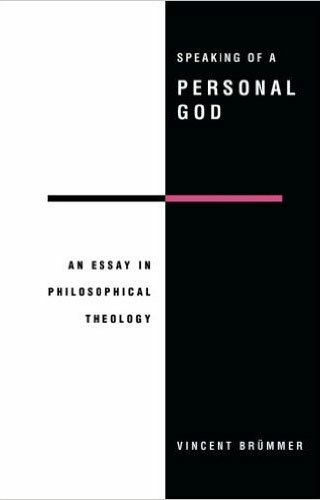 God is a personal being with whom we may live in a personal relationship. 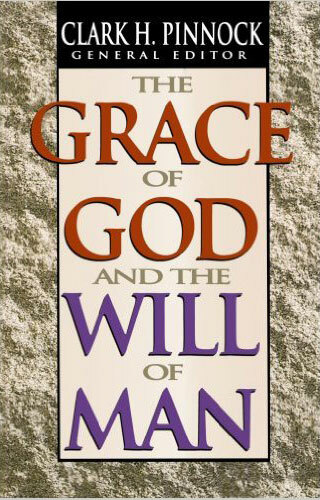 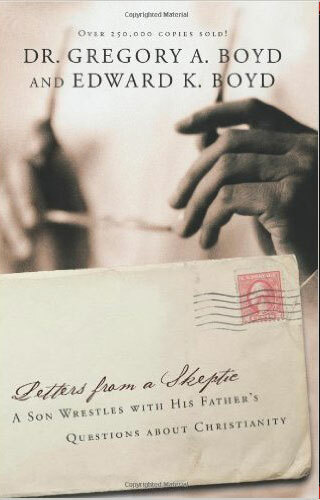 A wonderful exposition of basic Christian beliefs, and can help believers strengthen their faith. 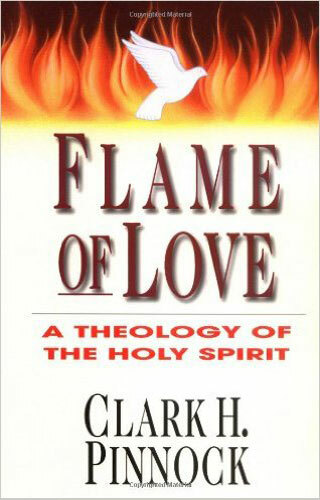 This book will open your eyes to the continuing activity of God in the world.